Boerne Carpet Cleaning Pros is a family owned and operated carpet cleaning business in Boerne, TX. We are proud to have served our customers in the Boerne, Fair Oaks Ranch, New Braunfels and San Antonio areas for years. We know your floors are a large investment and keeping them clean is our specialty. Our expert care technicians are professionally trained to provide you with excellent cleaning and repair services. Give us a call, we'll treat you like family. Boerne Carpet Cleaning Pros have a cleaning fleet that is fully equipped with industrial strength truck-mounted cleaning machines. 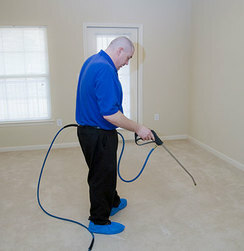 Our professional steam cleaning utilizes the hot water extraction method to get your carpets looking clean and fresh. 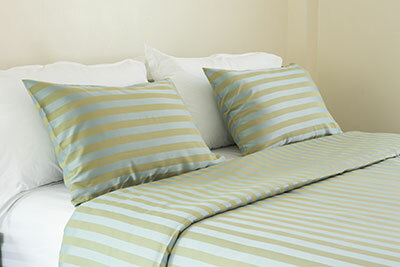 We use the best eco-friendly chemicals as well as the highest quality enzymes and detergents available. Boerne Carpet Cleaning Pros offer both residential and commercial cleaning services. So whether it's your beautiful Texas Hill Country home or your commercial business, we have the industrial strength equipment and experienced technicians to handle your request. Don't trust just anyone to clean your carpets. Settling for the cheapest deal almost always ends up costing your more from upgrades or a poorly performed carpet cleaning. You can expect only the best carpet cleaning services and the friendliest technicians when you choose Boerne Carpet Cleaning Pros. All of our technicians are professionally trained, background checked, and held to high standards of conduct. We will provide the best carpet cleaning in Boerne for your home or business. We also don't "cut corners," both literally and figuratively, when we are performing our services. We'll also follow industry best practices and use high quality chemicals, enzymes and detergents when cleaning your carpets. Our focus is on getting your carpets clean and fresh without damaging your property and we'll go the extra mile to make sure that we exceed your expectations. We provide our customers with state-of-the-art services delivered by our expert technicians, so your the results exceed your expectations. 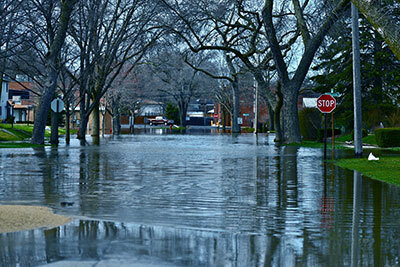 We are available 24/7 in the event of a water flooding emergency. Give us a call and we'll have one of our vans dispatched quickly and on their way. We only hire and train experienced professionals to ensure that their skills grow with the latest carpet cleaning processes. 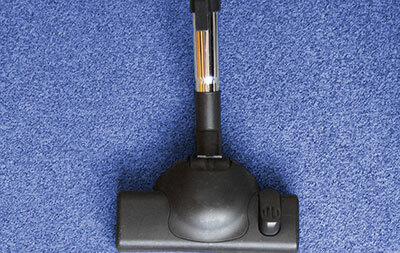 We offer carpet cleaning and repair services in Boerne, San Antonio and the surrounding areas. 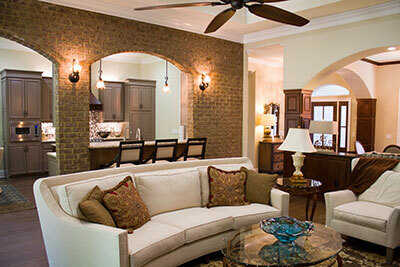 Our professional cleaning is unmatched in Boerne and San Antonio. 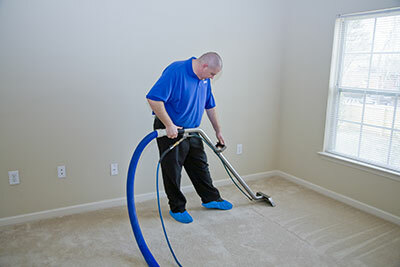 We use a hot water extraction method to get your carpets super clean and fresh. Our technicians will go over your carpet cleaning needs for your home or business and make recommendations for your carpet. We do offer specials and coupons, so give us a call to discuss what we have available and how we can serve you. Did your dog decide to chew on your carpet? Maybe your kids got crazy with the scissors and cut up your carpet? Before you go out and spend money to replace it, give us a call. 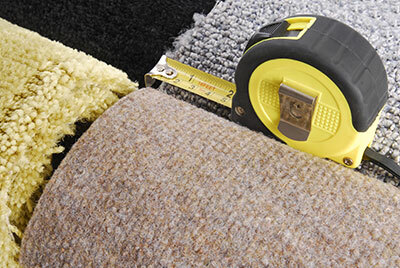 If your carpet is fairly new and you don't really want to replace it, we can probably repair it. Boerne Carpet Cleaning Pros repair areas that have been damaged by a pet, kids or even an accidental stain that occurred. Call us today at 830-428-2185 and we can stop by and see how we can help with your carpet repair. Are you a do-it-yourself personality? Trying to get those tiles and especially the grout clean with those DIY cleaners and kits doesn't live up to the hype. 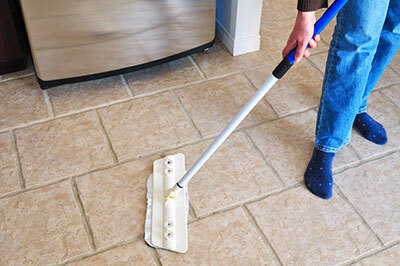 So give Boerne Carpet Cleaning Pros a call and we'll keep you from scrubbing those tiles yourself in your socks... We have professional grade tile and grout cleaners that will leave your tile and grout sparkling clean. After you call the pros, you'll wonder why you ever tried to clean those tiles and grout on your own. Are your couches showing their age? Let the upholstery cleaning pros refresh your upholstery and bring new life to your couches and chairs. We have 20 years experience turning that upholstery into fresh and clean luxury that makes you wonder why you didn't clean your upholstery sooner... Let our expert upholstery techs freshen up your furniture and have you feeling like you just bought some new furniture. 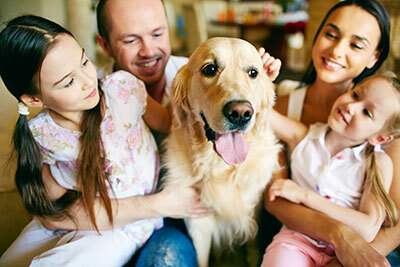 Pet stains from urine and other "accidents" can be stubborn. And odors, well, you might not even realize just how bad it smells until someone new comes over to your home... Then it's too late to deal with the embarrassment. 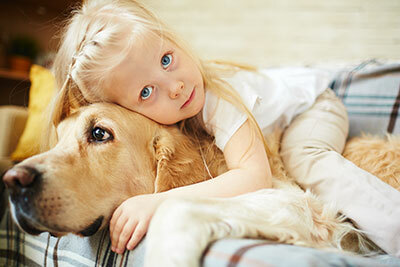 Let Boerne Carpet Cleaning Pros take care of any pet stains or odors you might have at your home. We offer professional pet stain removal and pet odor elimination services that will get your home smelling fresh before your guests stop by! The best way to keep your carpets and upholstery looking new and clean is to have the pros apply some carpet protection or upholstery protection while we are cleaning your carpets. 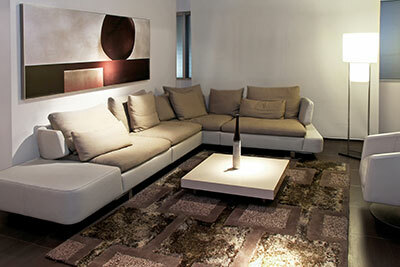 We offer Scotchgard carpet and upholstery protection to keep your carpets and furniture looking and feeling beautiful. Don't wait for an "accidental" disaster to occur, get protected today! 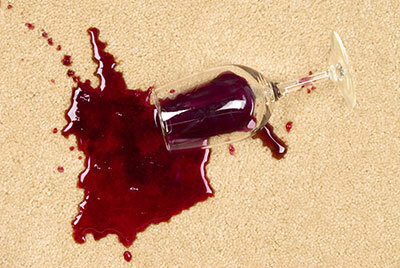 Accidentally knock a wine glass over or a coffee cup slop some coffee out onto your carpets? Call the stain removal professionals and we'll have someone out to remedy your problem quickly, so permanent damage doesn't occur. We are professional stain fighters and we know how to wrangle with those pesky stains and send them packing. Call us today at 830-428-2185. Most people have heard to replace their mattresses every 8 years, but have you had your mattress professionally cleaned... ever? If you are like most people, the answer is no, but think about how much time you spend in bed, 6-8 hours a day. If you wore a shirt that much without cleaning it, it would be stinky and worn out pretty quick. Call us and get your mattress professionally cleaned, you can thank us later. 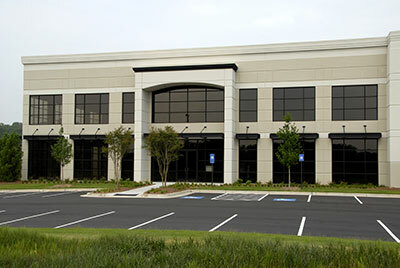 Our team also offers commercial carpet cleaning for Boerne, San Antonio and the surrounding communities. No job is too big or too small for us to handle with our industrial strength equipment and commercial grade eco-friendly cleaners. Give us a call today and we will have one of our staff stop by to provide you with a thorough estimate for your commercial carpet cleaning. Sometimes those odors are just stubborn and no matter what off the shelf treatment you try, it just won't go away. We offer professional carpet deodorizer as a treatment when we are cleaning your carpets so you can get rid of those pesky odors. We use industrial grade carpet deodorizers, so you can be sure those unattractive odors are taken care of. When a water flooding disaster occurs at your home or office, give Boerne Carpet Cleaning Pros a call and we can extract the water out and dry it up. We have industrial grade water extraction capabilities as well as a warehouse of de-humidifiers and fans to get the moisture out of your home or business. Give us a call when you are in a bind and we'll get our crew on the way to minimize your water damage. 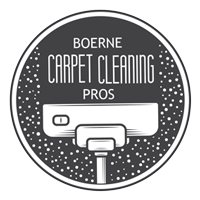 Boerne Carpet Cleaning Pros offers professional home and business carpet cleaning, repair, upholstery cleaning, pet odor removal and pet stain removal. Give us a call and an opportunity to provide you with the best service in Boerne, Texas!